Montane Allez Micro Hoodie uses lightweight POLARTEC® Power Grid™ fabric to deliver a superbly versatile garment that can be worn either as a baselayer in colder conditions or as a lightweight mid-layer as part of a mountain layering system. This garment comes with a stretch bound hood that has a comfortable snug fit and low profile cuffs with thumb loops for comfort. This hoodie uses lightweight and breathable fabric that is quick drying and helps with temperature management. 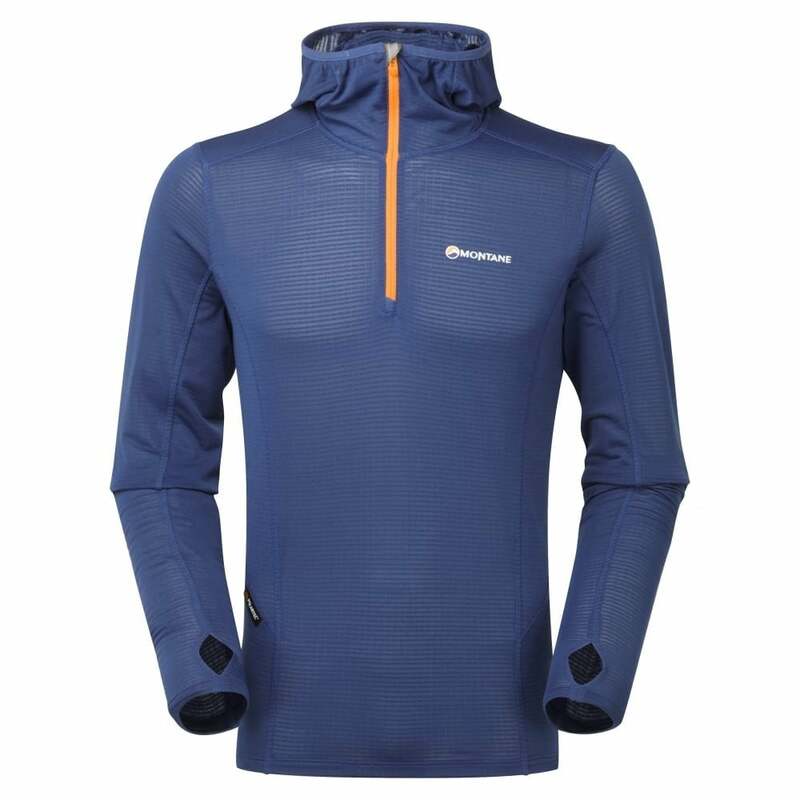 A great hooded running top from Montane!